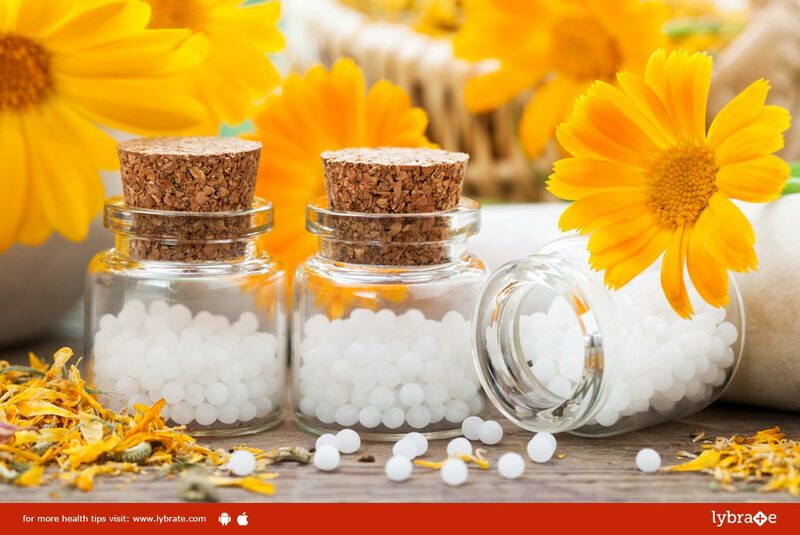 Homeopathic medicines are quite beneficial for patients suffering from gastrointestinal disorders because they have no side-effect and affect the bodily systems mildly. The various kinds of gastrointestinal disorders cause very specific problems in the body and so, they need to be treated in specific ways. Loss of electrolyte, as a result of diarrhea, can induce weakness and aches in the stomach. This involves malfunctioning and delaying of the bowel evacuation mechanism, which can often become quite painful. This is mostly a result of the failure digest the food entirely. Excess of gas accumulating in the colon, small intestines or the stomach is called bloating. This is a quite common form of indigestion. An uncomfortable squelching sensation in the upper part of the abdomen, generally referred to as indigestion, is dyspepsia. If the problem lasts for a long time or appears frequently, you should consult a doctor. A burning sensation that rises from the chest to the back of the throat is known as heartburn. This occurs when the stomach squirts acid into the esophagus as a result of indigestion. This is indeed quite helpful in the case of diarrhea. It nips the disease in the bud, making usage of electrolytes to replenish the nutrients that the body has lost. Alumina is one of the best remedies for elderly people whose bowel mechanisms malfunction regularly. Bryonia helps people from constipation. Nux Vomica helps in the cases of bloating and overeating. Homeopathic compounds containing phosphorus help with heartburn and nausea.